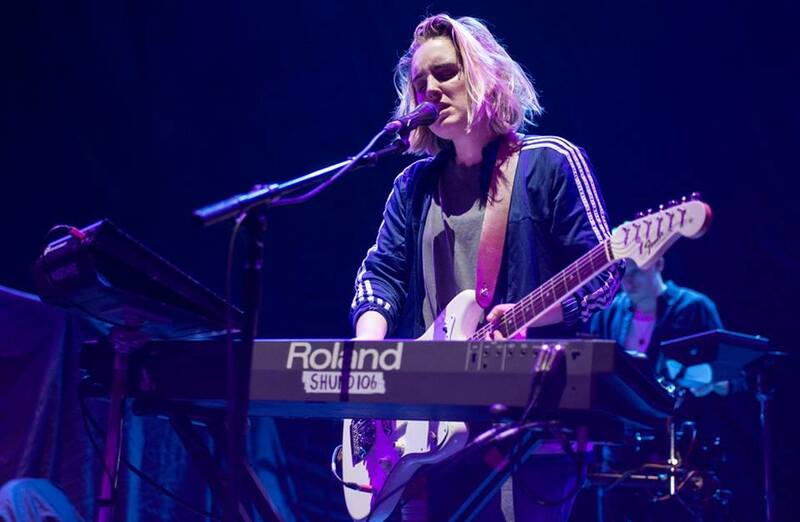 Shura shares new video for "311215"
Shura shares a new video for her secret track "311215", which was hidden at the end of "White Light" on her critically acclaimed "Nothing's Real" album, which is out now. Featuring actual excerpts from her own family recordings, the track speaks on her fear of death - her own and of those close to her. You can watch the video just below.